Homes England has agreed a £3.4million funding deal with Havant Borough Council. 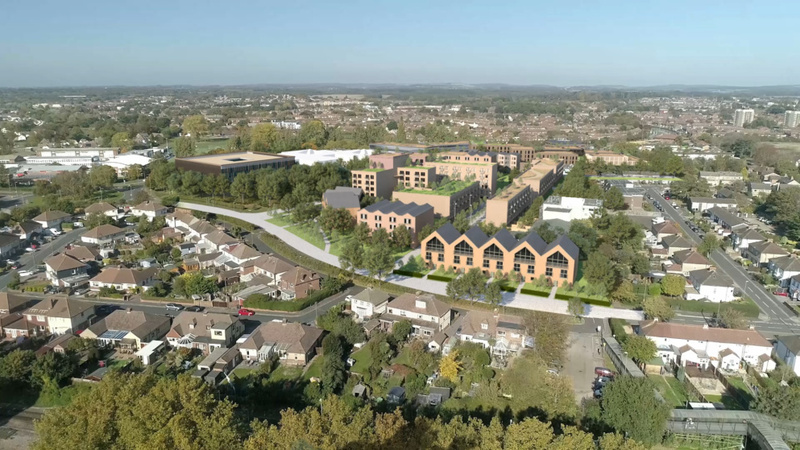 The funding has been awarded through the Government’s £450 million Local Authority Accelerated Construction Programme and will enable development of new homes on the Council’s surface car parks at the Civic Campus. The Council plans to use the funding to accelerate the delivery of, 121 apartments prioritising the use of modern methods of construction. Ideally located in Havant Town Centre, the one hectare surface level public car park adjoins the council offices and is close to Havant railway station. 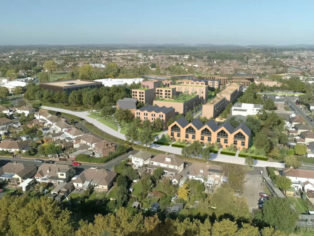 Havant Council has aspirations to regenerate Havant Town Centre and the acceleration of new housing at the Civic Campus follows the development of Havant Plaza, which includes public sector facilities, leisure, homes for key workers and commercial office space. The existing parking would be relocated through the construction of multi-storey parking on neighbouring surface car parks. “We are delighted to receive this funding from Homes England that will kick start Havant Borough Council’s regeneration plans.